Posted on 27, August 2018 by EuropaWire PR Editors | This entry was posted in Industrial, Netherlands, Transportation & Logistics and tagged Buddy Roes, distribution centre, leasing agreement, Logicor, logistics, Seacon Logistics, Sylvester van de Logt, Venlo. Bookmark the permalink. 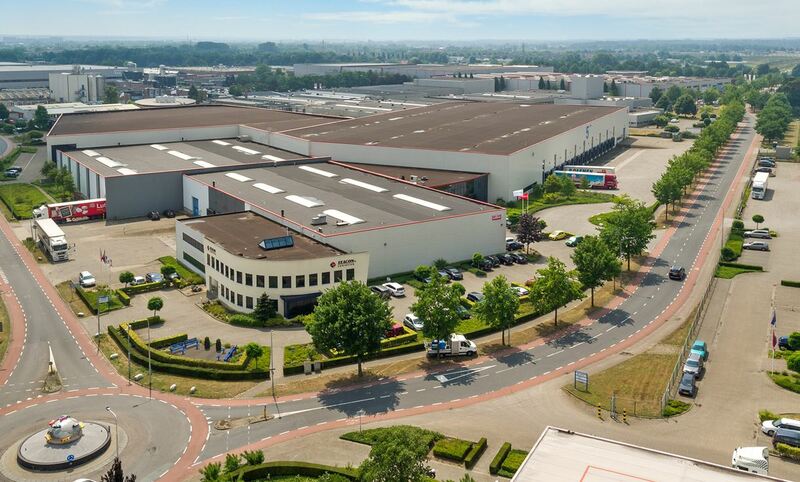 LONDON, 27-Aug-2018 — /EuropaWire/ — Logicor has leased a 21,885 sqm distribution centre in Venlo to Seacon Logistics B.V. The building is located on the Venlo Trade Port business park, the largest logistics hotspot in the Netherlands. Seacon Logistics is a global maritime logistics service provider, specialising in multimodal container transport. Sylvester van de Logt, CFO of Seacon Logistics said: “Seacon offers integrated supply chain solutions. We needed long-term capacity expansion, a result of the commercial success of Seacon. The distribution centre at Celsiusweg 66 (known locally as VTP5) in Venlo perfectly fits Seacon’s multimodal growth strategy”. Buddy Roes, Managing Director of Northern Europe, Logicor said: “I am delighted to confirm this leasing agreement with Seacon Logistics. Our logistics warehouse portfolio in the Netherlands is now fully occupied”. Logicor was advised by Cushman & Wakefield and JLL.